The Toue Cabanée, a boat made of wood, was used in the past for fluvial transport in the valley of the Loire but also chartered fishing on migrant species like salmon. It was also the pioneer of recycled vehicles and once arrived on destination, it was often fully dismantled so that it’s wood could be used for the construction of buildings. Today, it’s in our Burgundy shipyard, in the heart of Charolais-Brionnais, we wanted to give life to the Toue Cabanée, treausure of our waterway inheritance. 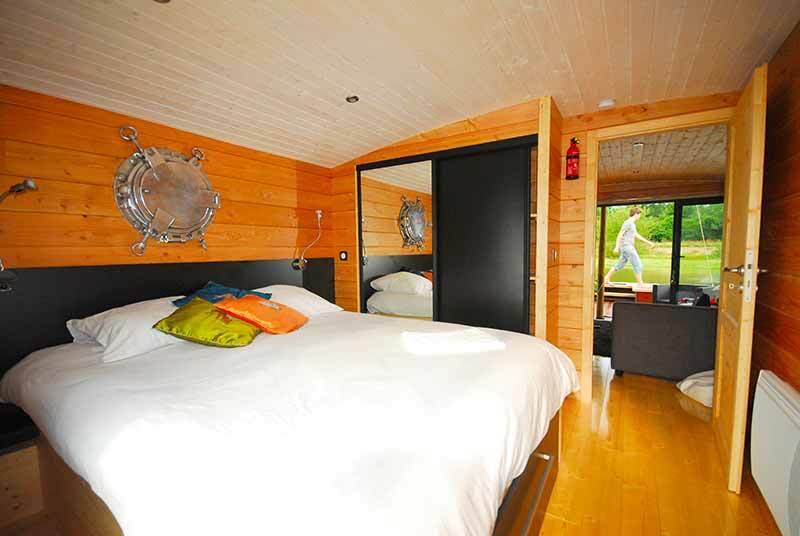 Made in France a 100%, totally reinvented, the Toue Cabanée now offers a luxury life on board and a new and alternative glamping accommodation. With its wooden interior design it offers a warm intimacy but also a stunning view of the nature thanks to its large French windows. Relaxing is assured on board!